Robot 2 is an upcoming science fiction movie. It is written and directed by S. Shankar and co-written by B. Jeyamohan. Producer of the movie is Subaskaran Allirajah, founder of Lyca Productions. The movie is a bilingual film which is shot in both Hindi and Tamil languages. 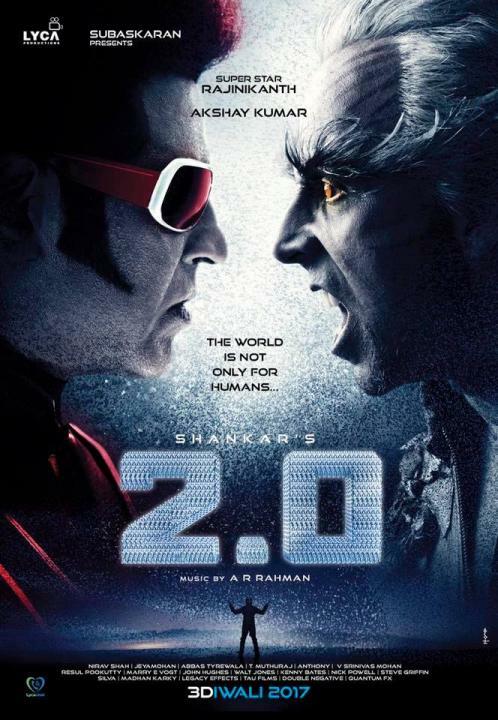 Superstar Rajnikanth, Akshay Kumar, and Amy Jackson are in the lead role. The movie is the sequel of 2010 film Ethiran. The budget of the movie is 450 crore which makes it the most expensive Indian film till date. The movie is scheduled to release worldwide on next year January in 15 different languages. 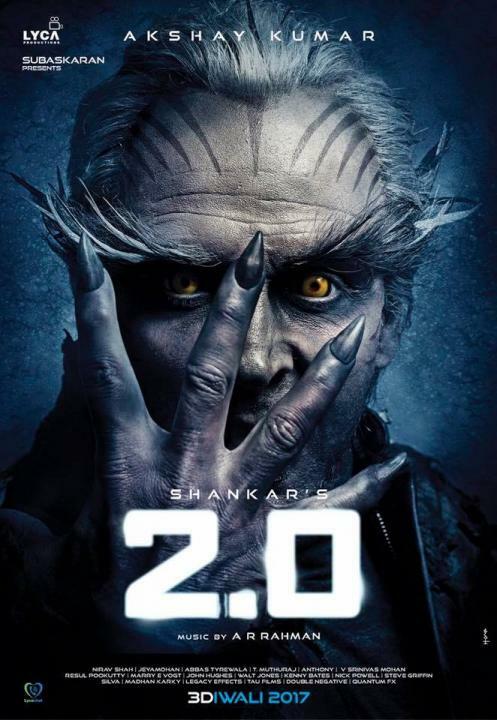 Robot 2 is an Indian bilingual and science fiction movie. The film is shot in Tamil and Hindi language. Earlier it was scheduled to release on Diwali 18 October 2017 but one of the producers, Raju Mahalingam, announced that the film’s release had been postponed to 25 January 2018. The film is scheduled to be released worldwide on 25 January 2018 in 12 more languages other than Tamil and Hindi. 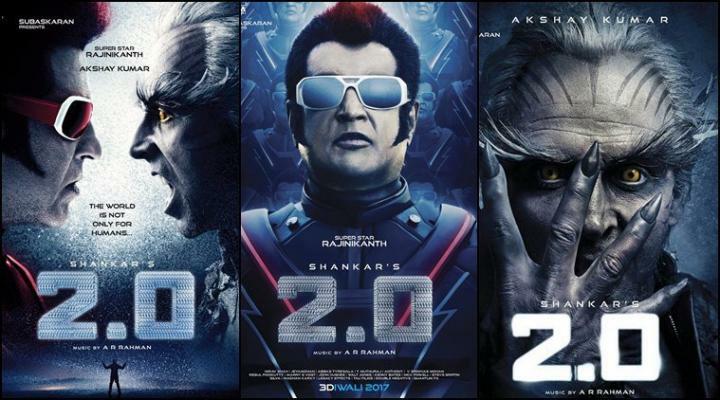 After the success of Robot, people are very excited about Robot 2.0. 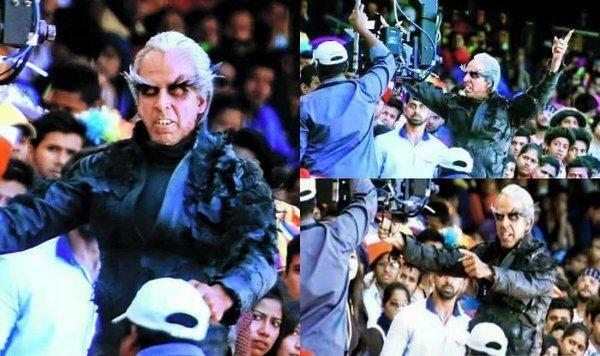 The main reason behind this excitement is Superstar Rajnikant and Akshay Kumar. The trailer is not released yet. But keep checking our website we will update you once the trailer has been released. As it is announced as most expensive Indian movie it is expected that it will break many records in Indian film industry. The budget of the movie is 450 Crore. If we combine the budget of both the Bahubali movies even then it is less than Robot 2.0. Other than this Robot 2.0 can also break the record of releasing on the most screens worldwide. Before it, Bahubali released on around 9000 screens worldwide.